Telecommunications and Internet service provider (ISP), TPG Telecom, has launched a set of six new National Broadband Network (NBN) plans. The plans are divided into ‘Standard Speed NBN’ and ‘High Speed NBN’ categories, all of which include unlimited data allowances. There are no lock-in contracts, allowing customers to switch from plan to plan based on speed and usage requirements. The standard packs are priced from $59.99 per month for download speeds of up to 12 megabits per second (Mbps). 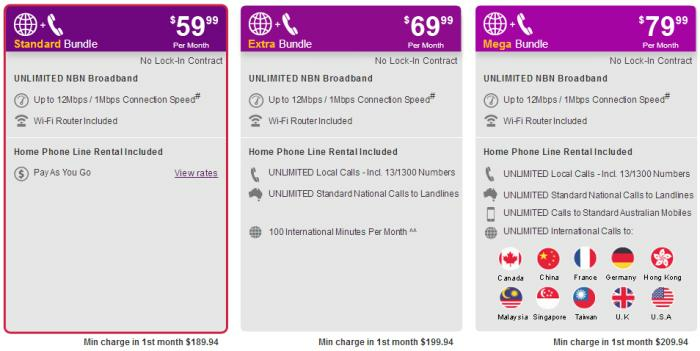 A $69.99 bundle adds unlimited local and standard national calls to landlines and 100 international minutes. 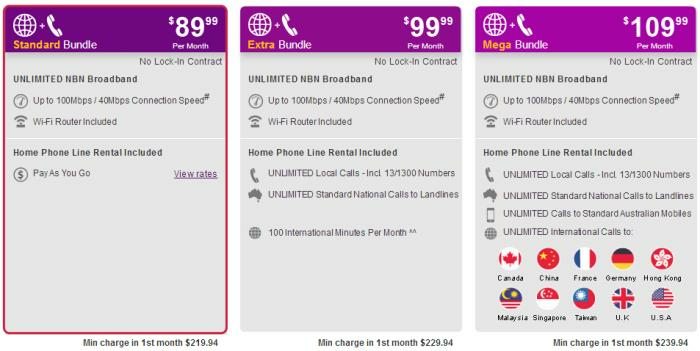 There is also a $79.99 bundle that expands on the $69.99 deal with unlimited calls to standard Australian mobiles and unlimited international calls to selected countries. TPG's 'Standard Speed' NBN plans. The high speed plans are priced from $89.99 per month for download speeds of up to 100Mbps. There are also $99.99 and $109.99 options with the same inclusions as the corresponding standard plans. TPG's 'High Speed' NBN plans. TPG charges a $99.95 setup fee for each contract, but includes a Wi-Fi router. According to TPG general manager, Craig Levy, the company is able to offer unlimited broadband plans as it owns fibre connecting to NBN's points of interconnect and inter-capital bandwidth following its purchase of AAPT from Telecom NZ, completed in February.